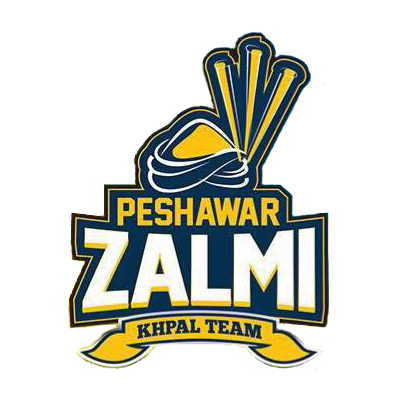 Recently a Drastic Development has been made in the Field of Cricket in Pakistan, that is PSL (Pakistan Super League). It is a Well Known Fact that Pakistan Cricket has been going through a very Complex Phase. There have been no Cricket Match in Pakistan for many Years, since the Terrorist Attack on SriLankan Cricket Team. 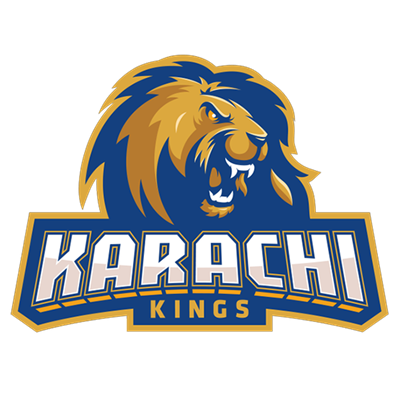 Pakistani Cricket Team is among the Strongest Teams, however because of No Local Cricket, the Players were having difficulties in Polishing their Game. It is Impressive that despite all these Factors, Cricket in Pakistan is still the Most Loved Sports all over the Country. 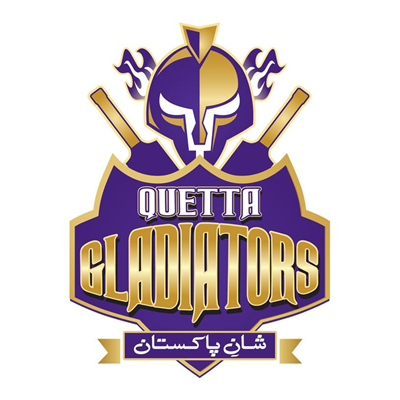 PSL is a Professional T20 League in Pakistan consisting of 5 Teams. Each team will Play 8 Games and the Top 4 will qualify for PSL Cup. These teams are not Independent, instead they are owned and controlled by Investors. 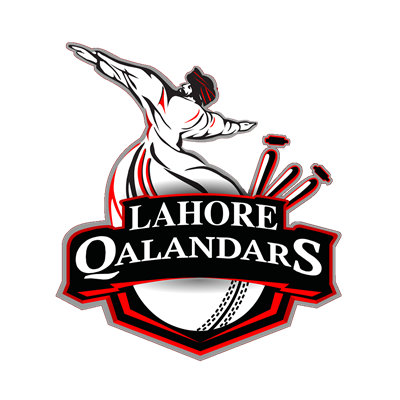 The Headquarter of PSL is situated in Lahore. In this era of Terrorism and Conflicts, PSL has gathered the whole Pakistani Nation on one Platform. All Pakistanis have become extremely excited and thrilled. Each person has chosen his own Favorite Team. 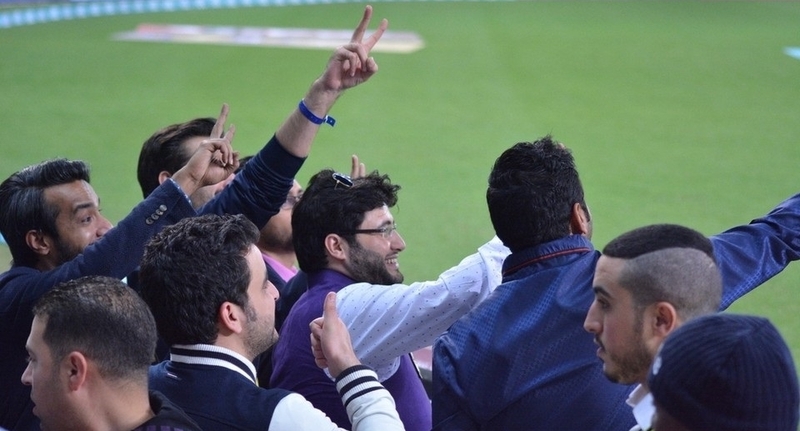 All people are excited and they are supporting their team in every Possible Way. Whole Pakistani Nation is United and just enjoying the game because whoever wins, the winner will be their own Country. Social Media and Television has also increased the excitement to a Higher Level. Special songs are made for each team that have been memorized by their supporters. 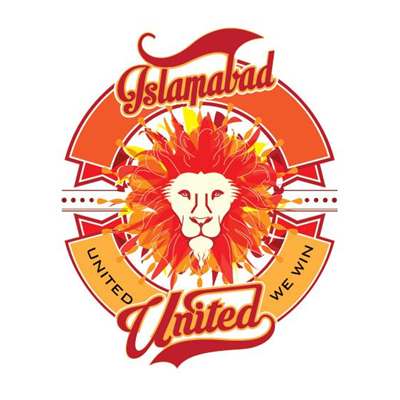 Spectacular Logos are designed for each PSL Team. Each TV channel has owned a Team and supporting it to Maximum Extent. This Event will benefit the Cricket of Pakistan in many Ways. 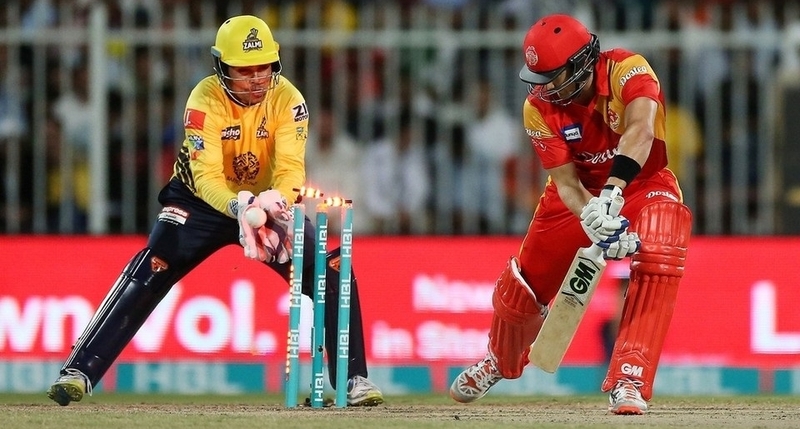 PSL will eventually Open the Gates of International Cricket in Pakistan. Future of Pakistan Cricket is Bright. 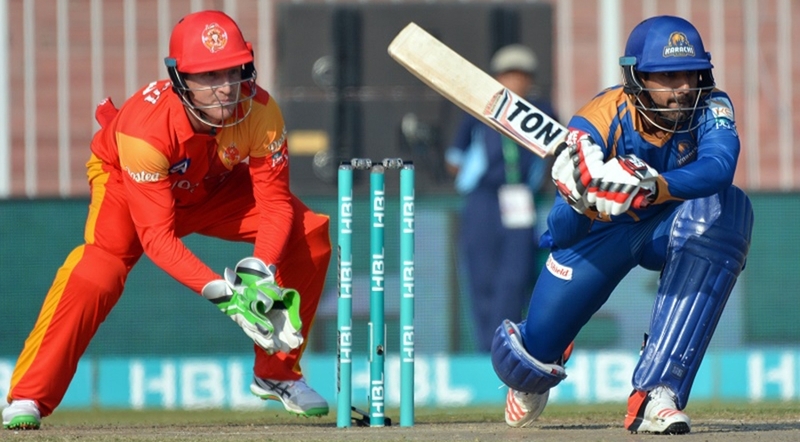 PSL has proved itself to be a milestone in the field of Cricket in Pakistan. Cricket has faced a setback recently but this new premiere league will definitely rescue its future. Pakistan has gained its name in the List of Countries with their own Cricket League and it has created a remarkable impact on its identity. No doubt, in the coming years Pakistan Cricket will reach a new Level of Excellence.